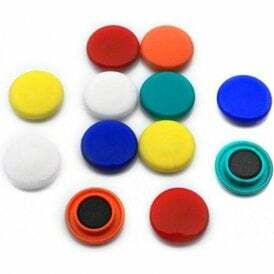 Over 100 varieties of magnets capable of supporting weights ranging from 0.025kg to 0.5kg. 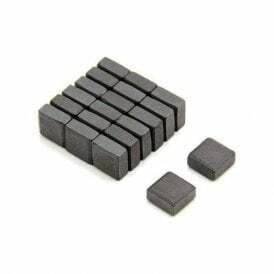 This section includes our smallest neodymium magnets starting at just 1mm diameter by 1mm thick and a selection of great value ferrite magnets including colourful noticeboard magnets. For craft projects, our kiss-cut self-adhesive magnetic dots are ideal and perfectly safe for children. However, children should never be allowed to use small neodymium magnets as they can be swallowed causing serious injury.